Fulfillment, happiness, and Cauldron Ice Cream. 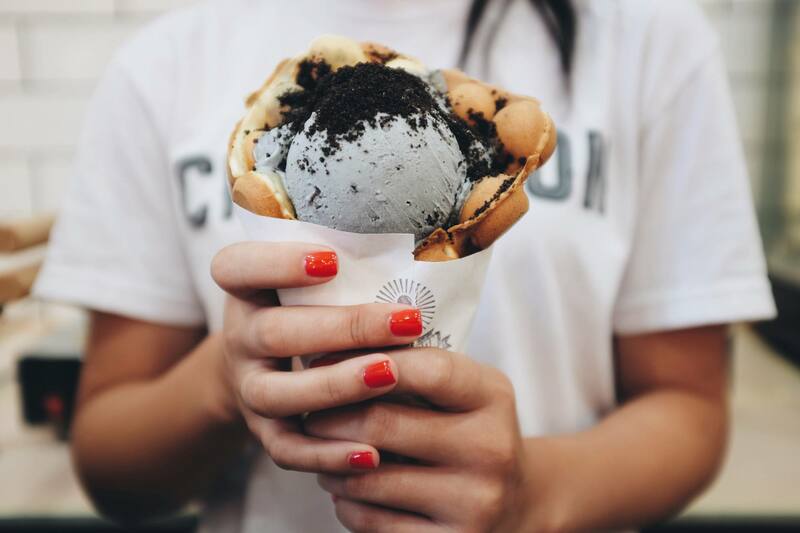 At Cauldron Ice Cream we believe in the perfect unity of innovation and tradition. Our goal is to reinvent ice cream in a way that is so good, it will make people fall in love with ice cream all over again. No more icy hardpacked cartons, no more flavorless "flavors". Just the good stuff. Ice cream has the unique ability to transport us to a time and place where everything was right in the world. And we’re tired of taking that for granted. 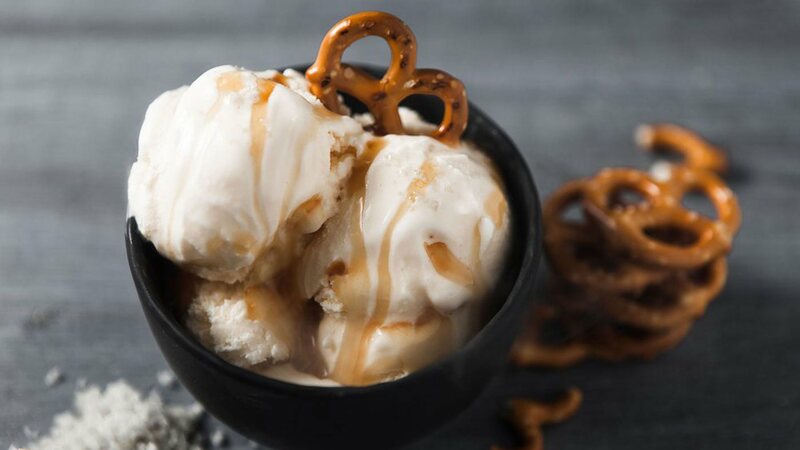 Luckily for us, liquid nitrogen + sweet creamy base are a match made in ice cream heaven. 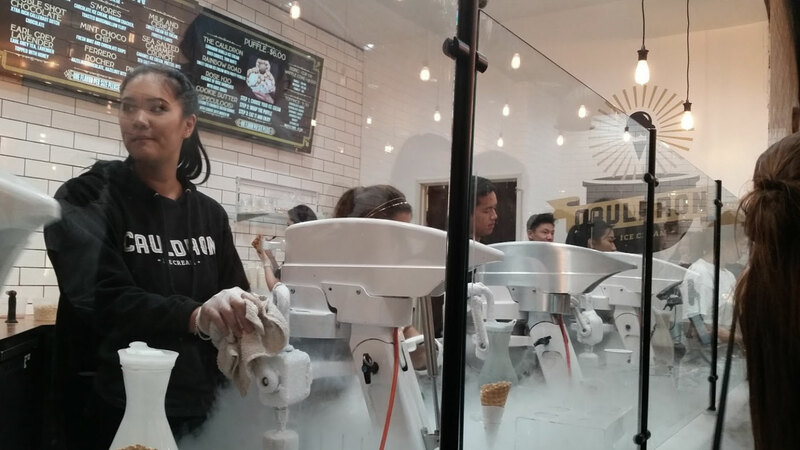 Not only is it mesmerizing to watch foggy liquid nitrogen create ice cream in seconds flat, it also makes for the creamiest, freshest ice cream you will ever eat. Paired with our now famous Puffle Cone and it will definitely take you back to a better time. Lastly, we want to center everything we do around community. Creating a space to enjoy each others’ company one scoop at a time. Little did we know that the community would give back to us 10-fold. Through the use of social media, television, word of mouth, and the like, our ice cream and Puffle cones have rapidly gained worldwide attention. Now that is what we call the cherry on top!